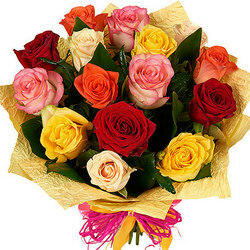 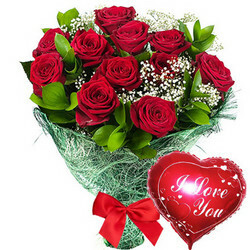 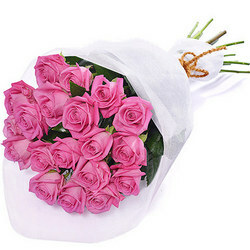 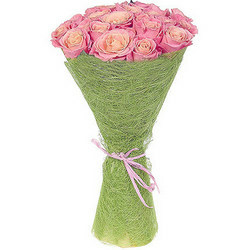 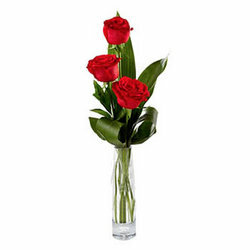 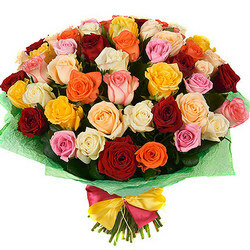 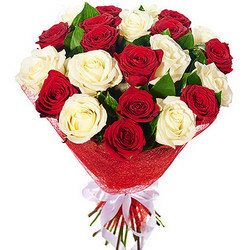 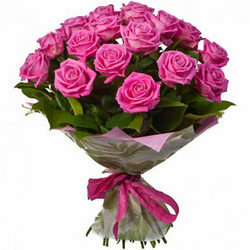 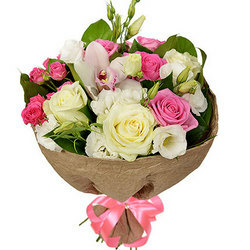 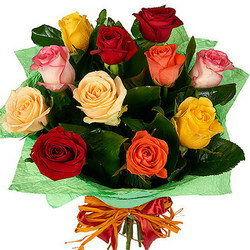 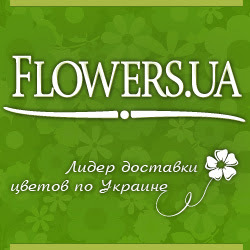 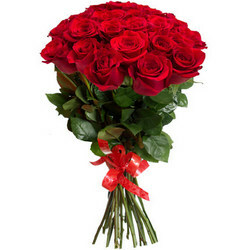 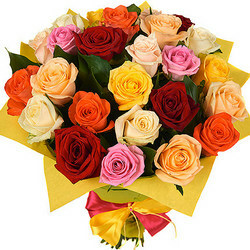 Easy internet ordering and good choice of flowers and presents. 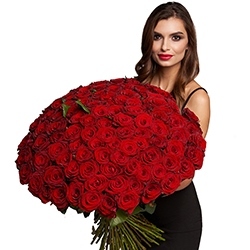 Excellent communication and delivery. 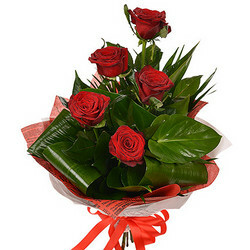 Would have no hesitation in using this service time and time again. 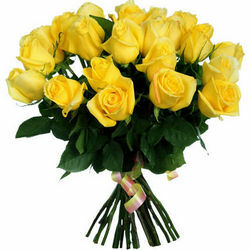 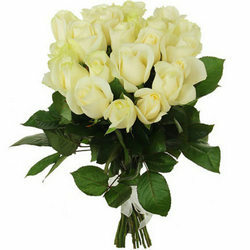 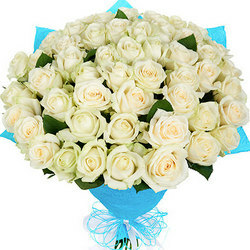 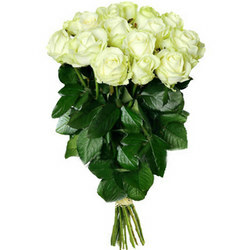 Bouquet of white roses "Dearie"
Bouquet of yellow roses "Fairy Tale"
Bouquet of roses "Be with you"